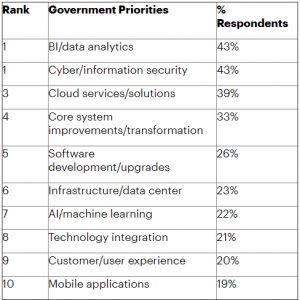 According to latest Gartner survey, cybersecurity and data analytics pushed cloud out of the top spot for increased technology investment by government CIOs in 2019.This increased focus on data reflects CIOs’ acknowledgment that artificial intelligence (AI) and data analytics will be the top “game-changing” technologies for government in 2019. 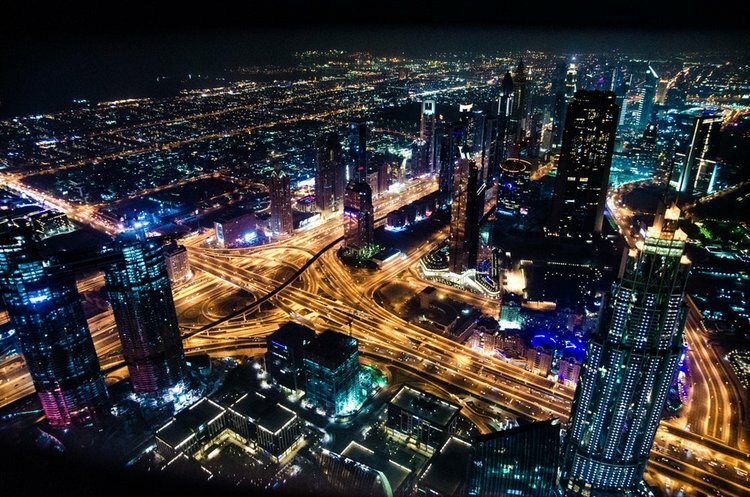 Gartner’s 2019 CIO Agenda Survey gathered data from 3,102 CIO respondents in 89 countries and across major industries, including 528 government CIOs. The respondents were segmented into national or federal; state or province (regional); local; and defense and intelligence, to identify trends specific to each tier. 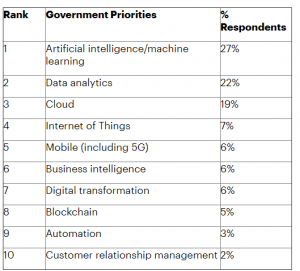 The survey found that 18% of CIOs across all levels of government have prioritized digital initiatives again this year as key to achieving mission outcomes, compared with 23% from all other industries. The next three business priorities for government are industry-specific goals (13 %), operational excellence (13 %) and cost optimization/reduction (8%). The survey data indicates that governments are making deliberate progress toward designing and delivering digital services, achieving comparable maturity to other industries overall. When asked what stage their digital initiative was at, 29% of government respondents say their organizations are scaling and refining their digital initiatives — the tipping point at which a digital initiative is considered mature. However, government is still lagging other industries (33% overall) in scaling and refining digital initiatives. The gap is particularly marked in defense and intelligence, where just 9% of respondents have scaled digital initiatives. 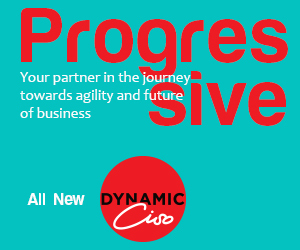 The survey finds that only 17% of government CIOs plan to increase their investment in digital business initiatives, compared with 34% of CIOs in other industries. While government CIOs demonstrate clear vision in the potential for digital government and its emerging technologies, 45% report they lack the IT and business resources required to execute. Among all levels of government, business intelligence (BI) and data analytics (43 %), cyber/information security (43%) and cloud services/solutions (39%) are the most common technology areas for increased technology investment in 2019. Cloud dropped from first place last year to second overall for 2019.